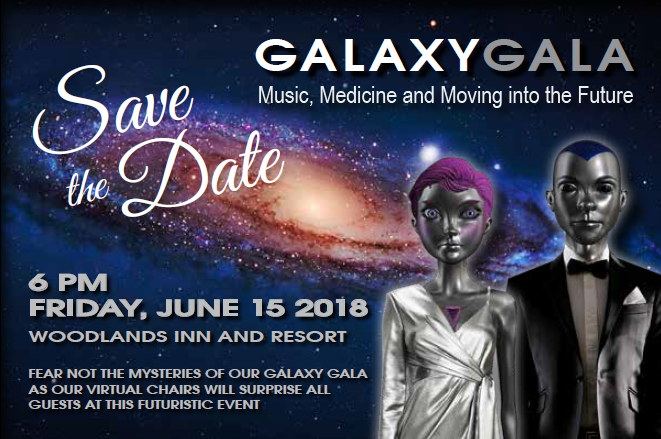 We are very excited to announce that this year's gala will be held on June 15th at the Woodlands Inn and Resort . Volunteers in Medicine will be celebrating it's 10 Year Anniversary and you won't want to miss this extra special event! We will be sending out invitations and providing more information in the upcoming weeks. Reservations can also be made on our website at www.vimwb.org . Please mark your calendars ! VIM operates solely on donations, grants and proceeds from special events. The Gala is our biggest fundraiser of the year. The proceeds assist the staff & volunteers in providing comprehensive care in a patient-centered model. Services include primary care, dental services, counseling, psychiatric evaluations, case management, podiatry, physical therapy, chiropractic services, chronic disease management, nutritional education, medications, diagnostic testing and specialty services at no cost to the low income uninsured patient. S ponsorships are greatly appreciated! 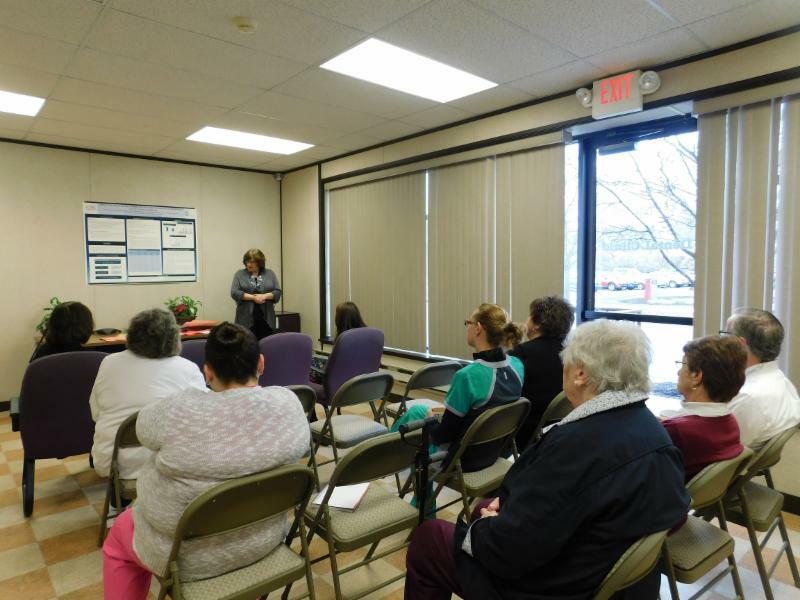 This week, Attorneys Peggy Engle & Lori Molloy from North Penn Legal Services gave a presentation to clinic volunteers and staff. 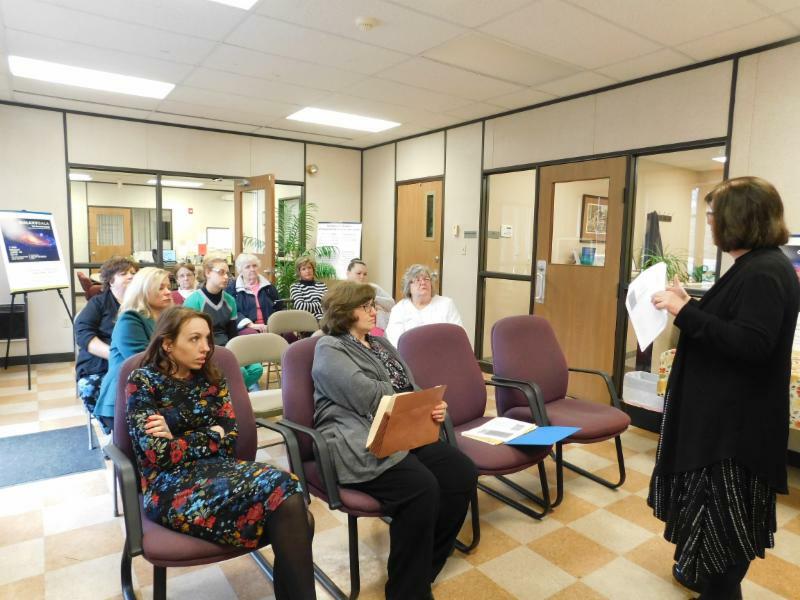 The women educated VIM on the services North Penn offers and how they could benefit our patients. 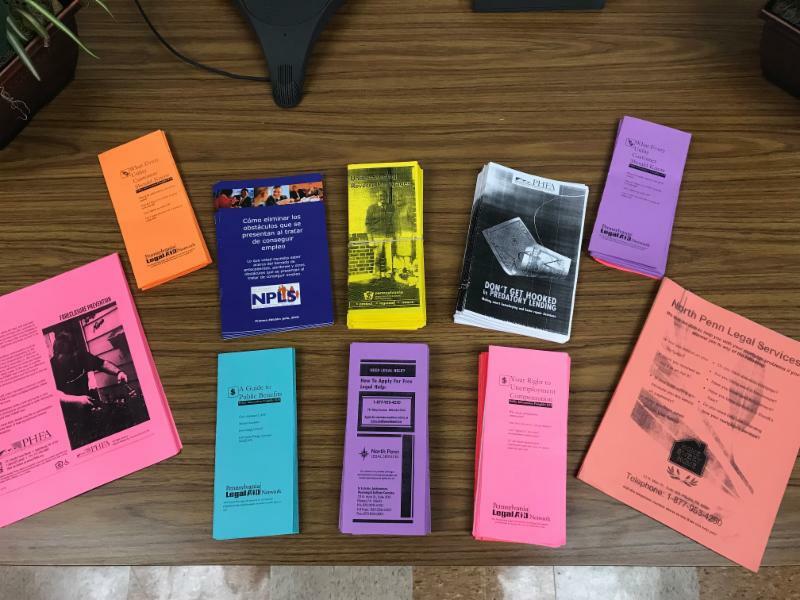 We appreciate the new resources that we have to offer . 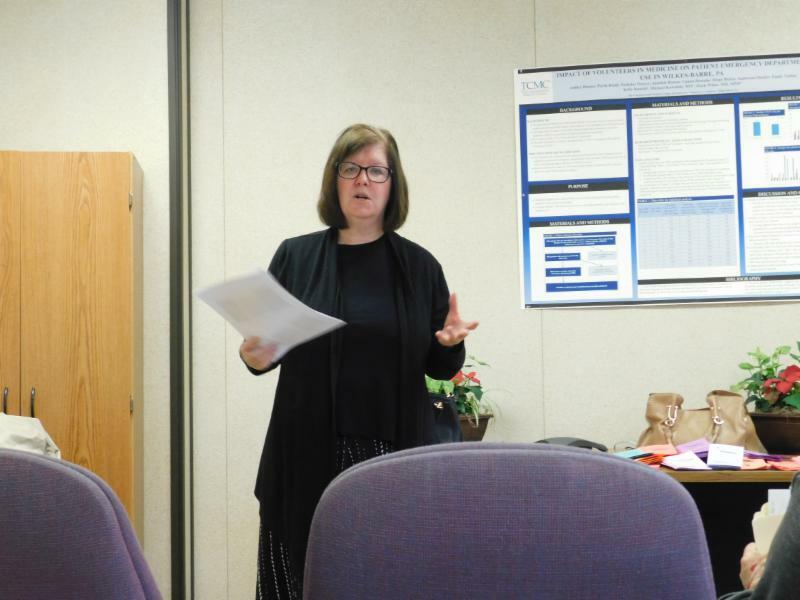 Learning about community agencies in Luzerne County is one of the many ways that VIM assists our patients. The staff, volunteers, and students of VIM can better refer patients when educated on services available through other agencies. If you would like to join us for any of the listed in-services, please RSVP to Chelsea at chelsea-vimwb@hotmail.com or 570-970-2864. 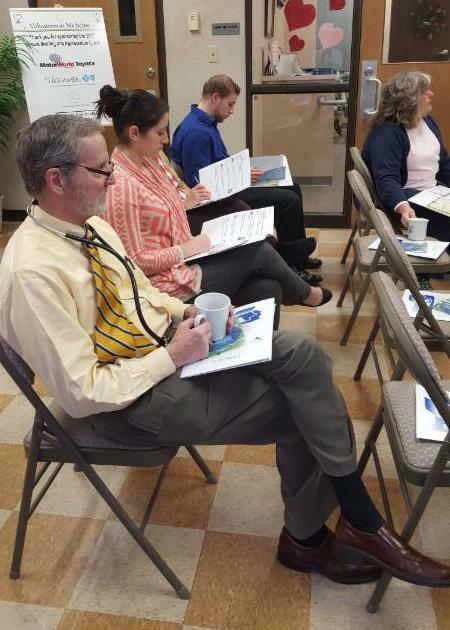 All in-services take place on Tuesday mornings from 9:00 am to 10:00 am. 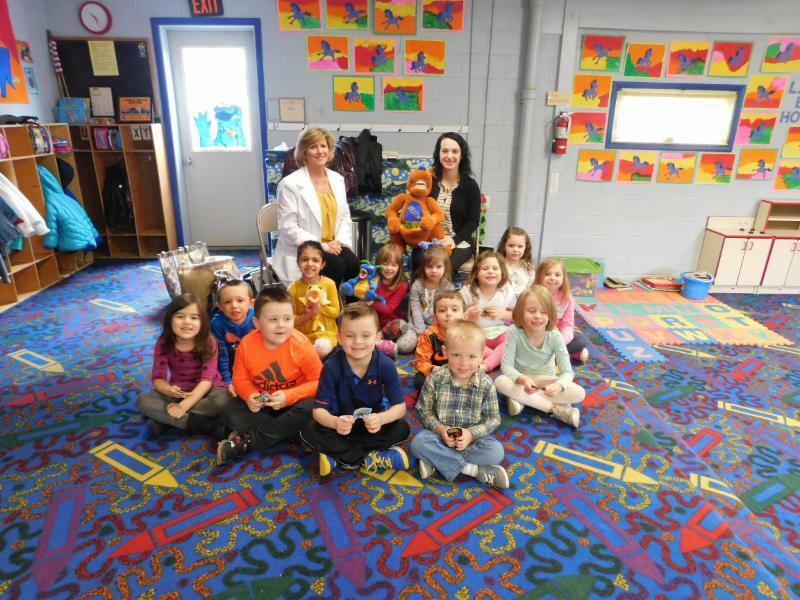 On Thursday, April 5th, Darcie Schaffer , Manager of the Dental Clinic and Amanda Ankner , Manager of Development, brought VIM's Healthy Smiles Program to the Cookie Corner in Wyoming. 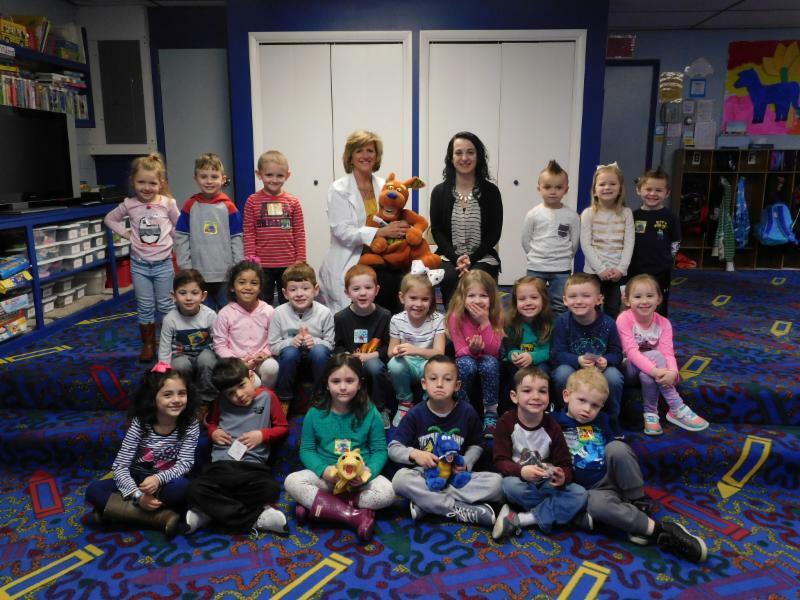 With the help of Katie Kangaroo, Darcie and Amanda taught the children the importance of brushing twice a day and what foods and drinks are best for their teeth. We are pleased to welcome Mary Ann Nicolino to the clinic. Mary Ann is a certified Reiki therapist . 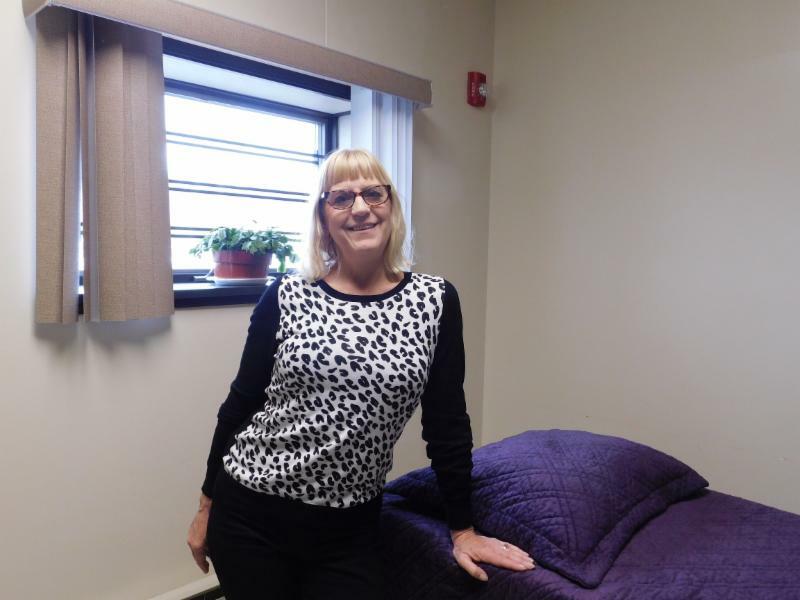 She spent the last 10 years volunteering at Candy's Place in Wilkes-Barre, PA. Mary Ann will be volunteering at the clinic every Monday. 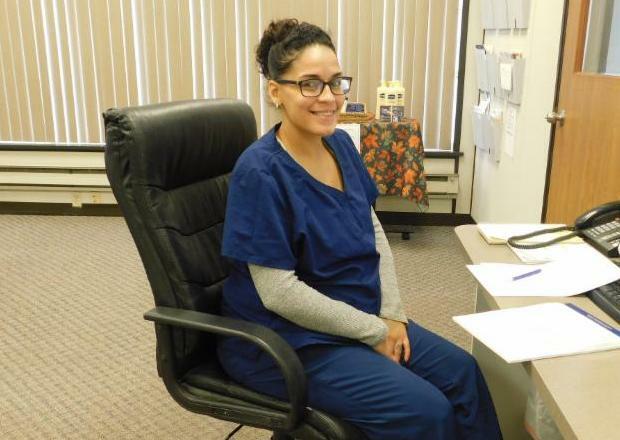 VIM welcomes Felicia Medrano, a medical assistant extern from McCann School of Business . 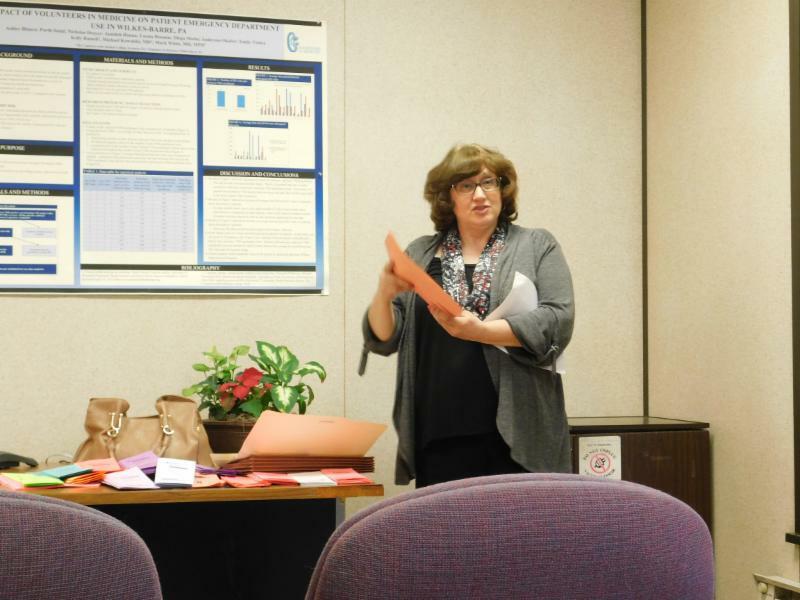 Felicia chose to do her externship hours at VIM because of the opportunity to learn different skills. She's very passionate about the medical field. 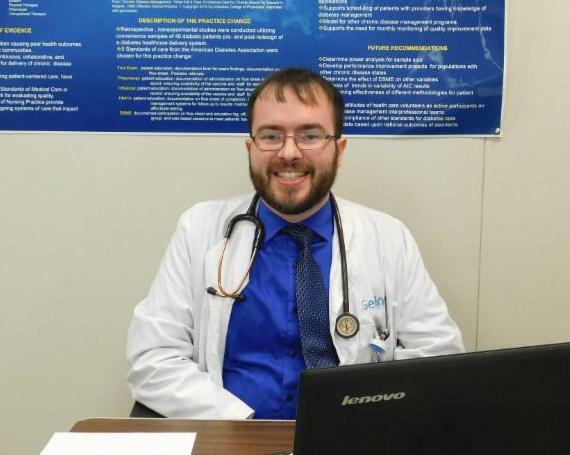 Dr. Andrew Egan is a Geisinger Family Medicine Resident who also volunteered at the clinic this week. He thought VIM gave him exposure and insight to the uninsured patient population . He also mentioned his favorite color is red and that he once touched Emma Watson. Another group of hygiene students from Luzerne County Community College volunteered at the clinic this week. 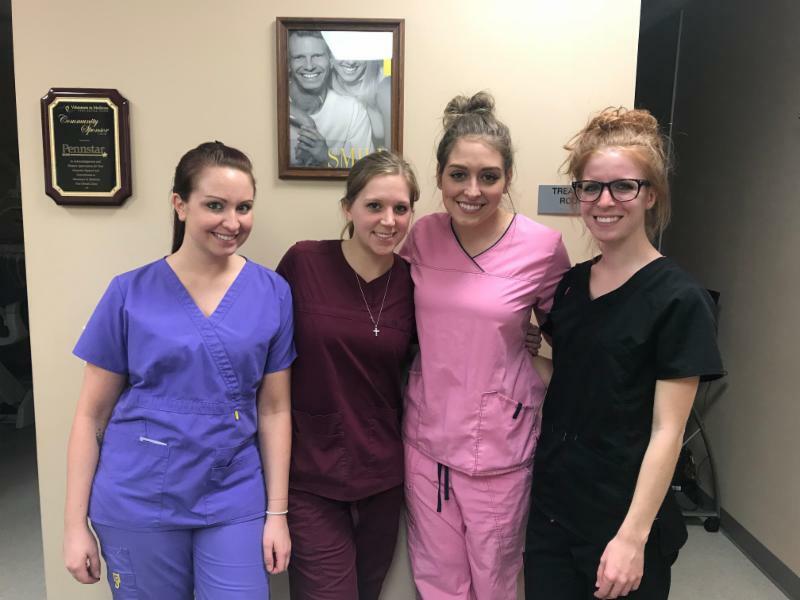 Cassie , Erica , Rheanna and Kennedy assisted Dr. Grossman with our dental patients. 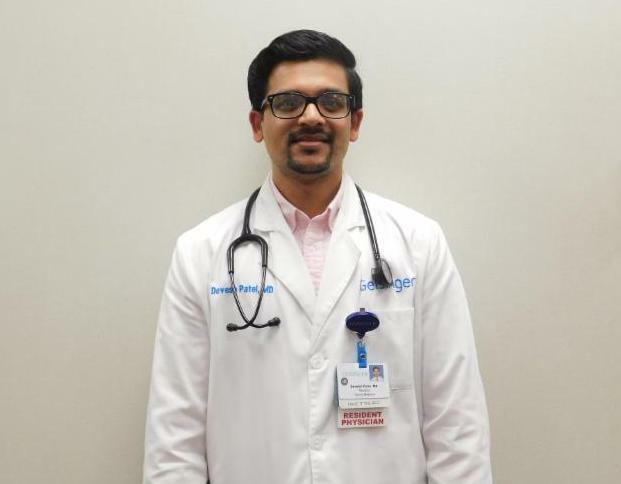 Dr. Devesh Patel is a Geisinger Family Medicine Resident who helped at the clinic this week. Dr. Patel chose to volunteer at VIM since it was a unique opportunity to help the local community. 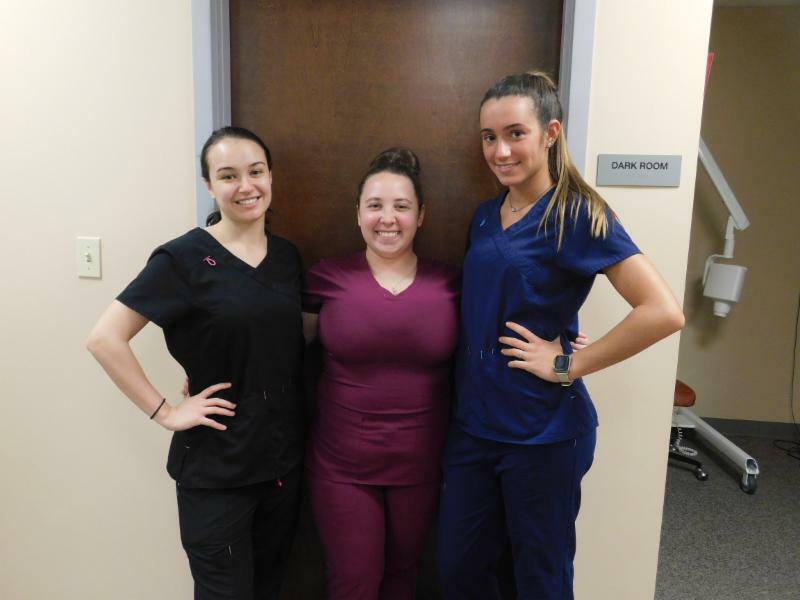 VIM welcomes Morgan Elmy, Jessica Sedorchuk and Celeste Deslich from Luzerne County Community College's Dental Hygiene Program. Dr. Darrin Doran spent time volunteering at VIM this week. 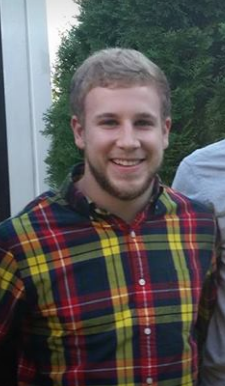 He is a Geisinger Family Medicine Resident and hopes to join an outpatient private practice upon completion of his program. Dr. Doran is the first member of his family to go to college . 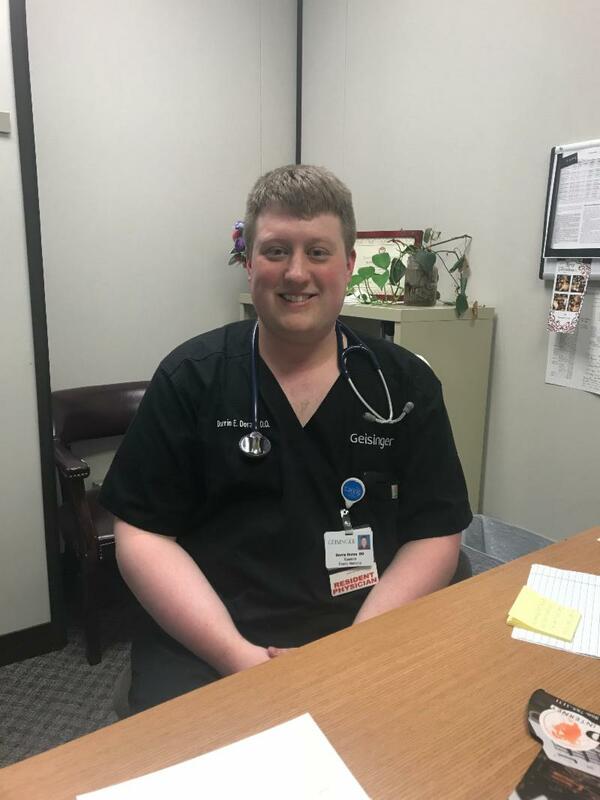 Dr. Durelle Scott , Medical Director, received a heartfelt thank you note from Matt Evers , a student that had recently spent service hours shadowing him at the clinic. VIM is proud to have hosted Matt and honored to have had an impact on his career choice. I hope this email finds you well. Now that the application cycle has been completed, I wanted to let you know that I will be attending Penn State College of Medicine in Hershey starting this July. I was lucky enough to receive acceptance to four medical colleges and ended up going with Penn State. I really liked the hospital, the curriculum and the price tag when compared to the other schools. 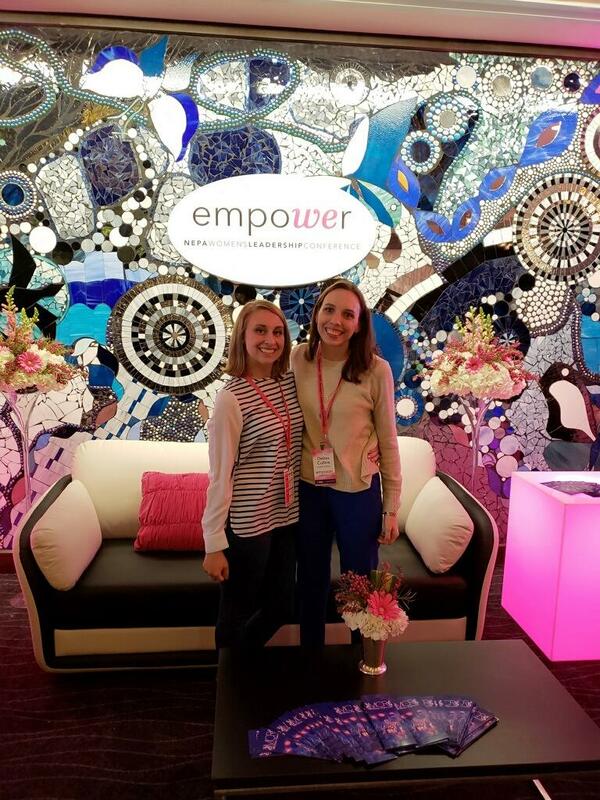 I was asked about my shadowing experiences at Volunteers in Medicine in almost every interview that I went on, and interviewers were impressed that I had experience working with uninsured patients. Without your letter of recommendation and the experience that I gained from shadowing you, none of this would have been possible. Thank you so much for all of your help! I hope to eventually work with a disadvantaged population in the future like you and the other volunteers at VIM do because I have seen the impact that it can make for people. Thank you again for everything. 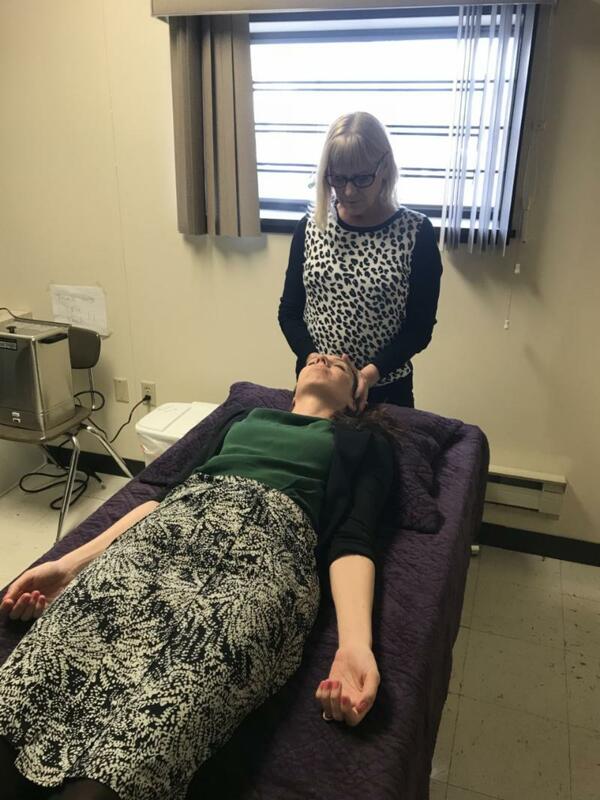 Recently, WBRE news reporter Mark Hiller visited Dr. Lynne Coslett-Charlton's office in Wilkes-Barre to film a segment pertaining to the importance of the menopausal risk of heart disease in women. Mark spoke with Dr. Coslett-Charlton , who is a volunteer gynecologist at VIM, and Darcie Schaffer, Manager of Dental Services at VIM. 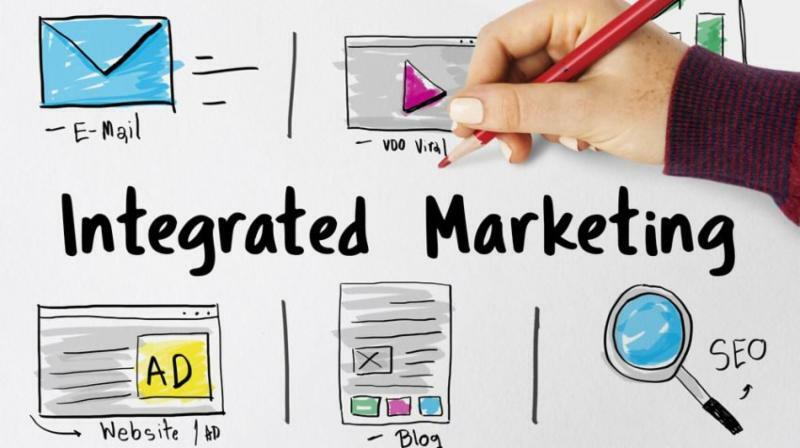 Kelly Ranieli , Executive Director of the clinic, and Amanda Ankner , Manager of Development, attended a webinar on Integrated Marketing hosted by Gavin Advertising . They learned tips on combining multiple mediums to produce effective and engaging campaigns that will help generate funds for the clinic. 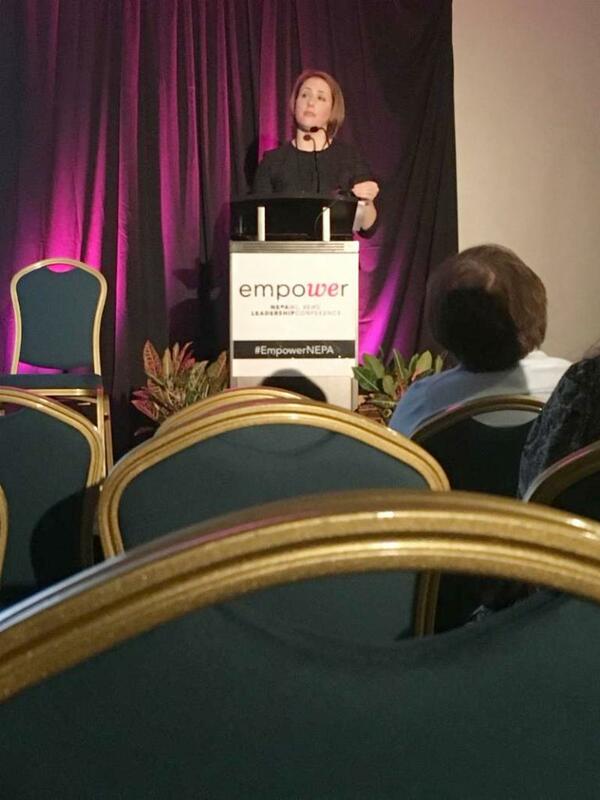 Interesting information was shared on how to create a integrated marketing campaign including data that 42% of people get news from Facebook, 20% from traditional news sources, 15% google news and 12% twitter. Social media has definitely changed the way to market to your audiences. 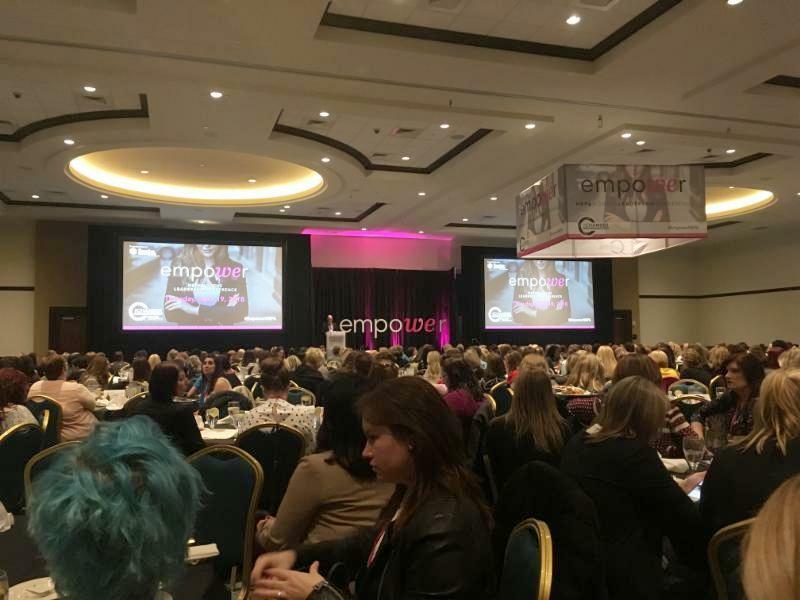 Chelsea Collins , Social Care Coordinator and Amanda Goy , clinic dental hygienist, had the opportunity to attend the NEPA Women's Leadership Conference hosted by the Scranton Chamber of Commerce at Mohegan Sun Pocono. 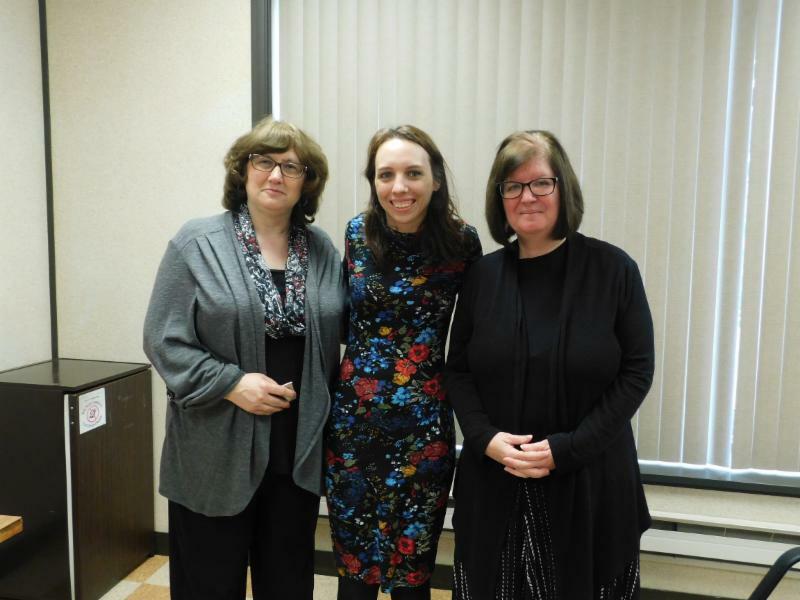 The daylong program focused on the ability all women have to create positive change in their communities and in their lives. Gautham Anem , a medical resident at VIM, has been volunteering and lending a helping hand wherever he's needed. 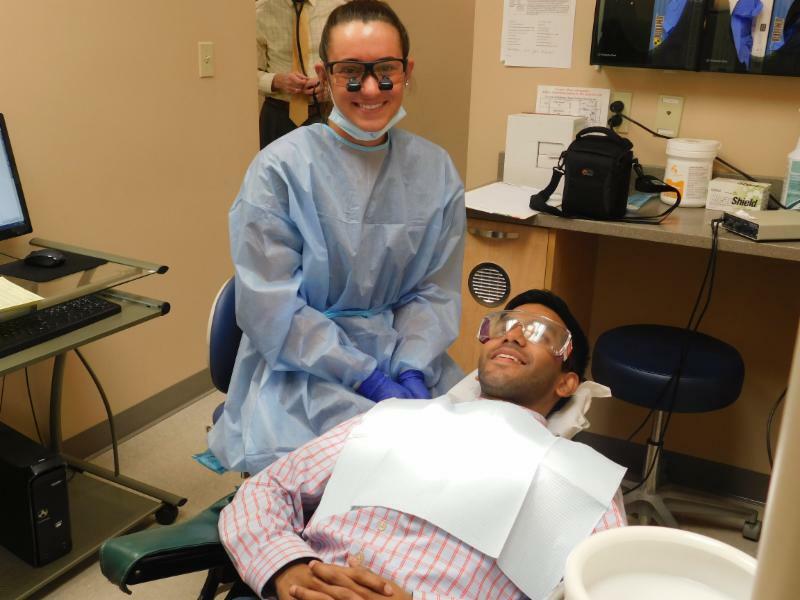 This week he had his teeth cleaned by Celeste Deslich , a dental hygiene student at LCCC , that had a last minute cancellation and needed to meet her clinical visits goals. 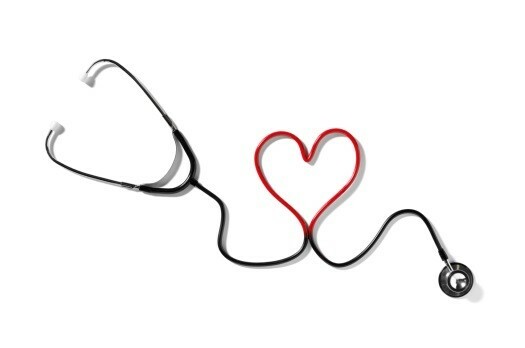 The clinic is in need of volunteer nurses to help our busy medical clinic. If you know someone willing to give their time please contact Chris Gaughan at 570-970-2864 or vimwb@hotmail.com . We are still collecting shoe donations for our friends at the ReRun organization. 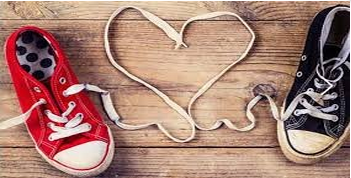 If you have any used athletic, children's, sports cleats, men's dress and causal shoes, or Sport Sandles , that you would like to donate, feel free to drop them off at the clinic Monday through Friday between the hours of 9 to 5. Every pair helps! VIM gets a donation in return for the shoes. According to the Oral Cancer Foundation , close to 50,000 Americans will be diagnosed with oral cancer this year. Early detection is key to surviving this disease. Each new dental patient at VIM receives an oral cancer screening during their first visit. 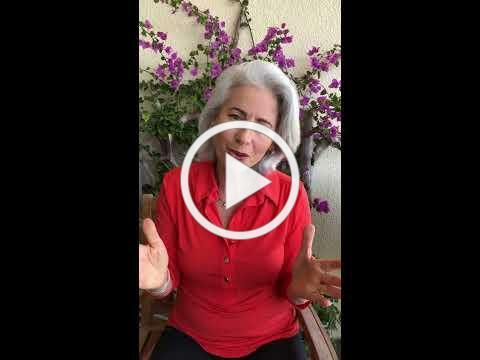 This video featuring Eva Grayzel , a Stage 4 tongue cancer survivor, describes the three steps of an oral cancer screening and the importance of why you should ensure you receive one at your next dental exam.